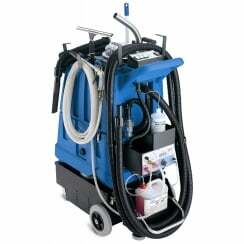 Washroom cleaning using foam technology is a revolutionary system designed to clean and sanitize public restrooms. 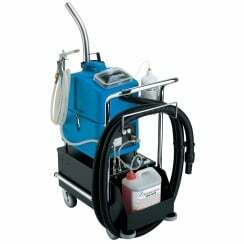 The system works by foaming, rinsing and vacuuming all surfaces using a single machine. 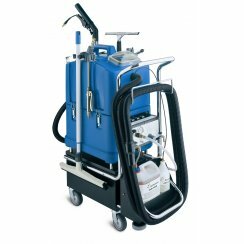 The use of foam ensures an extended chemical action on the dirt and bacteria, and is therefore ideal for locations that require heavy duty action.